The San Luis Potosi AS1 Hoops will visit the Dallas Crest to tip-off the inaugural season of Women's Basketball Development Association on April 27, 2019 at the Juanita Craft Recreational Center. 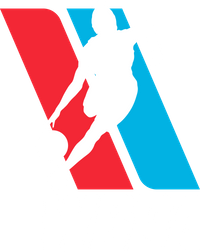 The Dallas Crest, one of the leagues oldest franchises, arrives with the WBDA after spending the last 13 seasons in the Women's Blue Chip Basketball League (WBCBL). 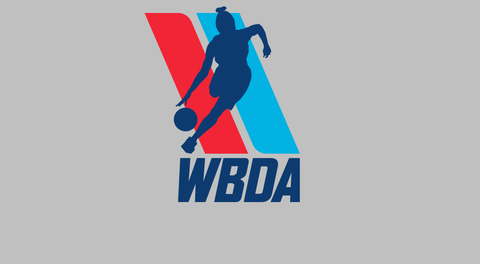 The teams formerly in the WBCBL make up a heavy portion of the WBDA's platform. San Luis Potosi, known as AS1 Hoops, comes to the league via central Mexico. The city's elevation is 6,115 feet above sea level, 835 feet higher than Denver. Weeks 2 and 3 will kick off the full weekly schedule of 10 games or more and see every team on the court.